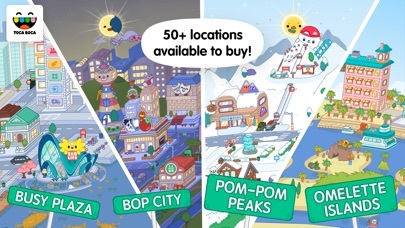 First off you should most definitely make a toca zoo, toca mall, more houses, toca skating, toca pool, toca college, toca street, toca weather! 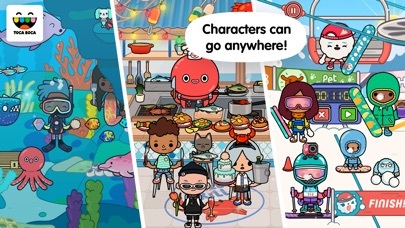 Toca street is something I most definitely need to go over, so there is one big lot with houses, but it is the road like the neighborhood and they have basketball hoops and stuff so the kids can play with each other outside in the neighborhood. Toca weather, there should be buttons on the top where you can make it stormy, rainy, or clear skys. 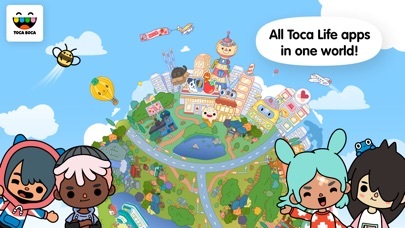 I sometimes want toca to be raining but the only place that has rain is toca after school. 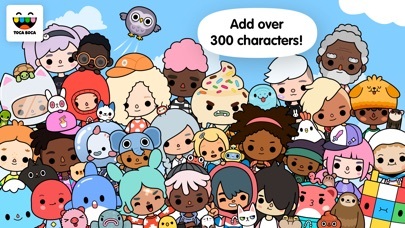 You should recommend adding more hair styles because the ones from Toca life city have kinda been there for a long time and it’s getting boring. I love this game. When I play I’m never bored. One thing I dislike is that we have to pay for 95% of the game. I feel that maybe instead of paying there could be something added to a game like a tips jar, and when you click on it you could donate to the developer/company if you’d like. I predict lots of people would love to donate because these games are amazing! More people would download this if it was free. But overall its a great game with awesome animation! 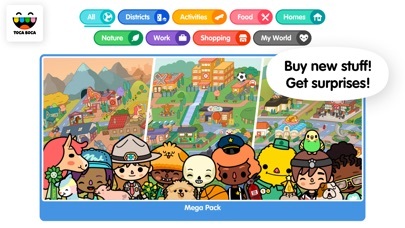 I went In to the app to buy the new area but instead I had to buy everything back I didn’t because something must be wrong so I went down to restore purchases and it only gave me 2 things I am vary up set and I lost a lot of money please please help me I want to play in my world again!!!!! I love animals so i had a great Idea to make a zoo. Put animals that we don’t have in the game yet like monkeys or tigers. It would be cool to also add an avery for birds and make them able to land on your arm. I get board of updates fast so I think I would never get board of this.